What is Millimeter wave therapy? Millimeter wave is 1-10mm electromagnetic wave, it is equal to frequency range 300GHZ-30GHZ, it is a low power, short wavelength, high frequency electromagnetic wave and locates in interchange of the light wave, also called extremely high frequency electromagnetic wave. Millimeter wave electro-magnetic therapy is supplemented by way of energy through the meridians, body fluid pathways, neural pathways, to regulate patient immune system. Millimeter wave is a kind of green therapy that is safe effective and non-toxic side effects, its unique "Electromagnetic resonance theory of coherent oscillation"and Non-thermal remote effect", have obvious effect on the biological macromolecules, cell and visceral organ, can promote the growth of hematopoietic cell, improve the body' s immune system function, promote tissue repair regeneration, promote inflammation absorption and ulcer healing, coordinate the body's physiological function by the resonance effect of oscillation frequency, thus get a significant biological effects. Millimeter does not treat diseases via increasing body temperature. In the treatment of diseases, no thermal, no pain, no simulation, an internationally recognized green therapy. Millimeter wave can be conducted through the inter-cell, neural, humeral, an other means of the meridian through the irradiation point on the biological activity, or even the effect of the body up to the depth of the lesion. 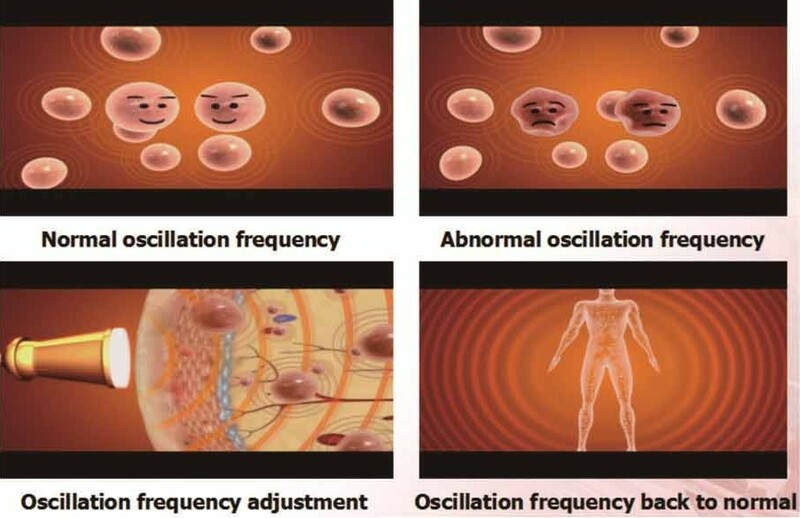 Millimeter-wave of cell repair and adjusting will take some time, with the increase in the number of treatments:the more intense the millimeter-wave effect on the biological effects of the body, the treatment effect is more obvious. 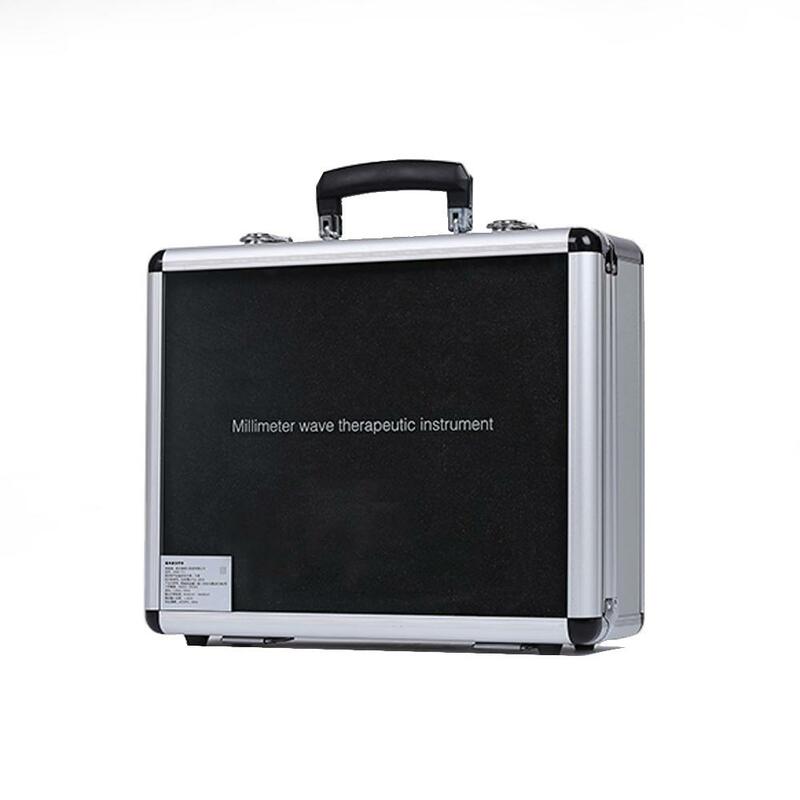 Millimeter-wave therapy can be applied to many special occasions, either as a single therapy, or combined with a variety of other medical methods for safe usage. Millimeter wave irradiation has an inhibitory on the cancer cells, the tumor burden decreased and pain will disappear. Change of blood rheological properties, strengthen the local tissue metabolism and promote absorption of inflammation, eliminate swelling, relieve pain. 1. Cure diabetic caused complication diseases, such as diabetic foot, diabetic nephrosis, etc. 2. Inhibiting cancer & tumor cells growth, and relieve the pain. 1. No-side effect, no drug dependence or infection, no pain,safe physiotherapy. 2. No radiation, no heat damage, no side effect. 3. Millimeter wave radiation with distal effect. Consist of host, millimeter wave irradiation head, treatment straps, power cord. 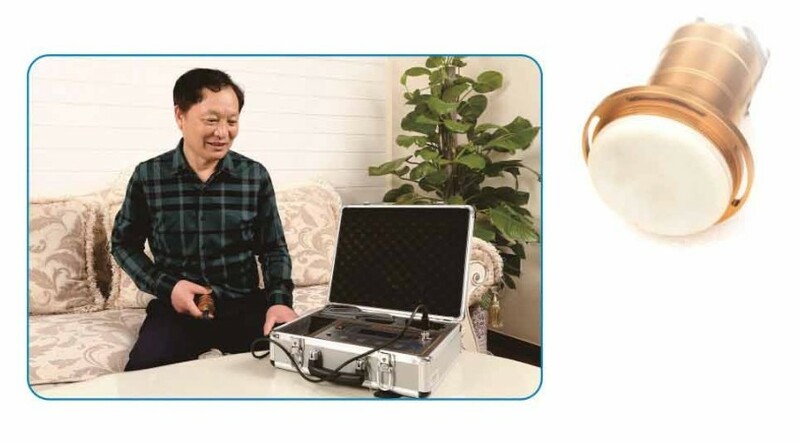 1.Subject: Re: for millimeter wave electro magnetic wave therapy instrument from Yuki Thanks we are getting encouraging results so far with patients. 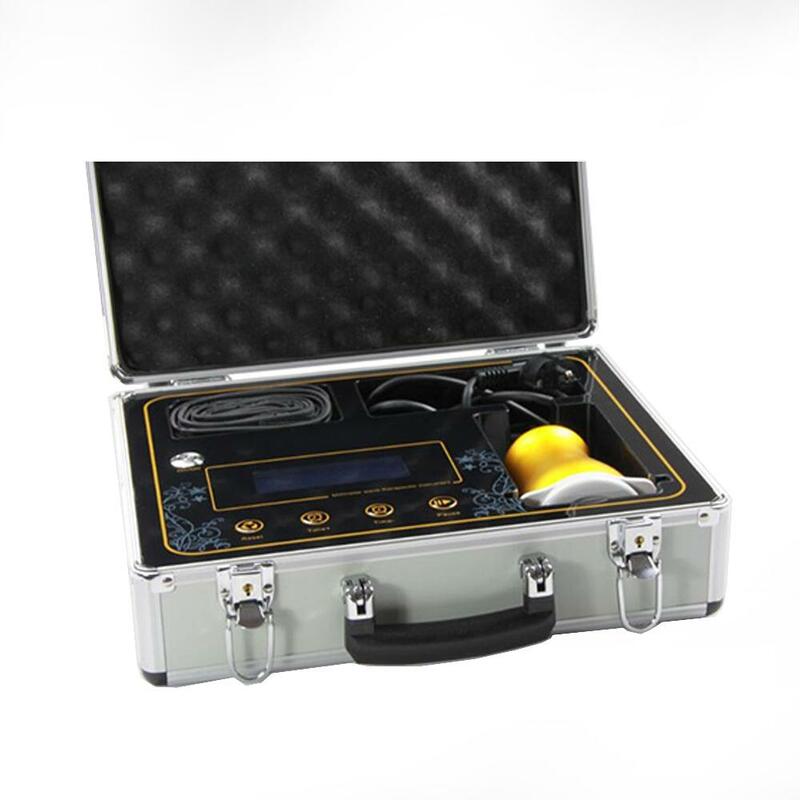 3.1 am glad to let you know the MMW device has been useful and effective in the treatment of various diseases. I would like to order one more MMW device. Please send me the invoice for one unit of MMW device. I shall be paying you through the Western Union. 4. Very impressed with mmw for pain and prostate issue. I have read treatment time is between 5 & 18 days. Does that apply to cancers?